If you intresting in sport steroids you find place where you can find information about steroids Also we can help you win nandrolone decanoate here link for it nandrolone decanoate cycle it realy nice product , also here information about steroids and all nandrolone decanoate products We can recommend this product Deca Durabolin here link for it buy Deca Durabolin cycle it realy nice product , also here information about steroids and all Deca Durabolin products We find nice website where you can find many fresh dj mp3 , and other nice music Download mp3 it realy nice page , you can like it on faceboke , listen music online or download tru torrent or website we can recommend it! Bay Scallops–The Gulf of Mexico’s Tastiest Treat! POINTS WEST–Two Old Farts and A Dog! 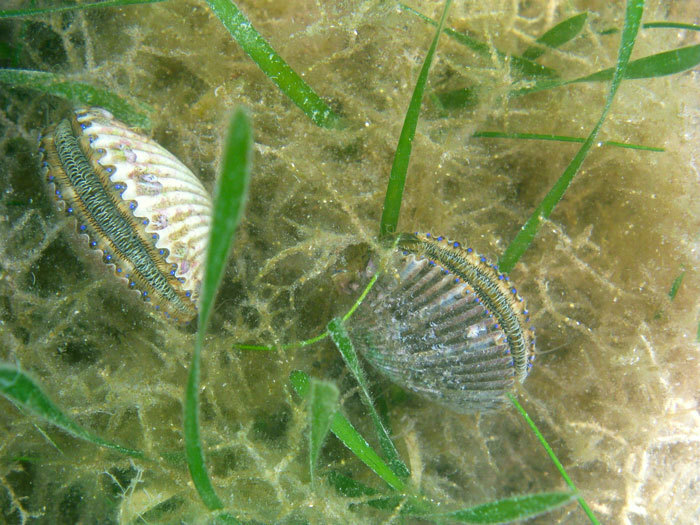 At its February meeting near Tallahassee, the Florida Fish and Wildlife Conservation Commission (FWC) approved regionally-specific bay scallop open season dates for 2018, including a change to the season for Levy, Citrus and Hernando counties that was proposed in December. The Commission also approved a trial bay scallop season in state waters off Pasco County in 2018. Franklin County through northwestern Taylor County (including Carrabelle, Lanark and St. Marks): July 1 through Sept. 24. This region includes all state waters from the westernmost point of St. Vincent Island in Franklin County to Rock Island near the mouth of the Fenholloway River in Taylor County. The remaining portion of Taylor County and all of Dixie County (including Keaton Beach and the Steinhatchee area): the third Saturday in June (June 16) through Sept. 10. This region includes all state waters east of Rock Island near the mouth of the Fenholloway River in Taylor County and north of Alligator Pass Daybeacon #4 near the mouth of the Suwannee River in Levy County. Levy, Citrus and Hernando counties (including Cedar Key, Crystal River and Homosassa): July 1 through Sept. 24 (previously slated for July 10 through Sept. 10). This region includes all state waters south of Alligator Pass Daybeacon #4 near the mouth of the Suwannee River in Levy County and north of the Hernando – Pasco county line. St. Joseph Bay and Gulf County: Aug. 17 through Sept. 30. This region includes all state waters from the Mexico Beach Canal in Bay County to the westernmost point of St. Vincent Island in Franklin County. Pasco County: Establish a trial 10-day open season to run July 20-29. This region includes all state waters south of the Hernando – Pasco county line and north of the Anclote Key Lighthouse in northern Pinellas County, and includes all waters of the Anclote River. These changes are for 2018 only. In late 2018 or early 2019, the FWC will consider setting the 2019 seasons for Gulf and Pasco counties, consider continuing the 2018 season structure for the remaining portions of the open scallop harvest area in 2019, and will work toward creating a more permanent season structure starting in 2020. ...and don't forget the guide project sponsors! Be On The Lookout For Nick Honachefsky’s Saltwater Underground Shows!